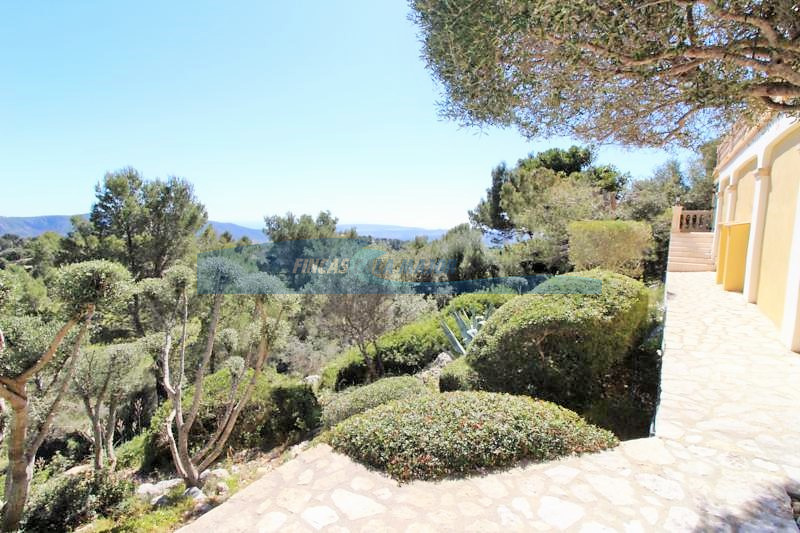 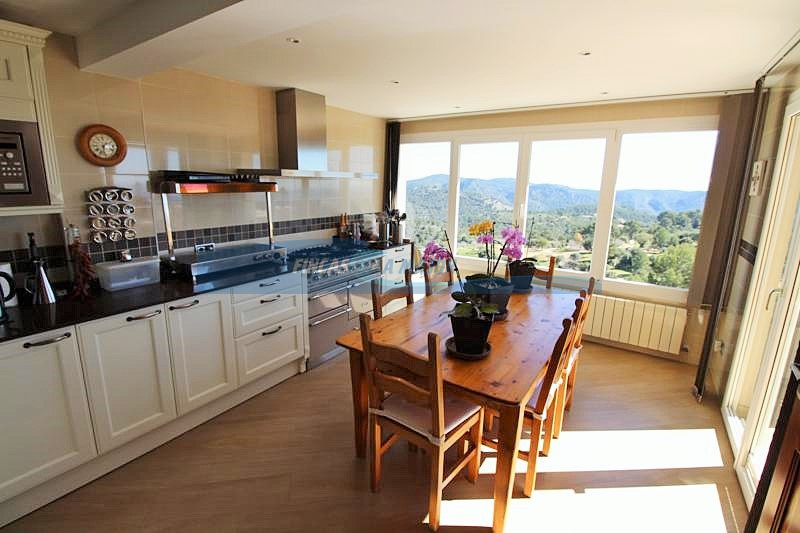 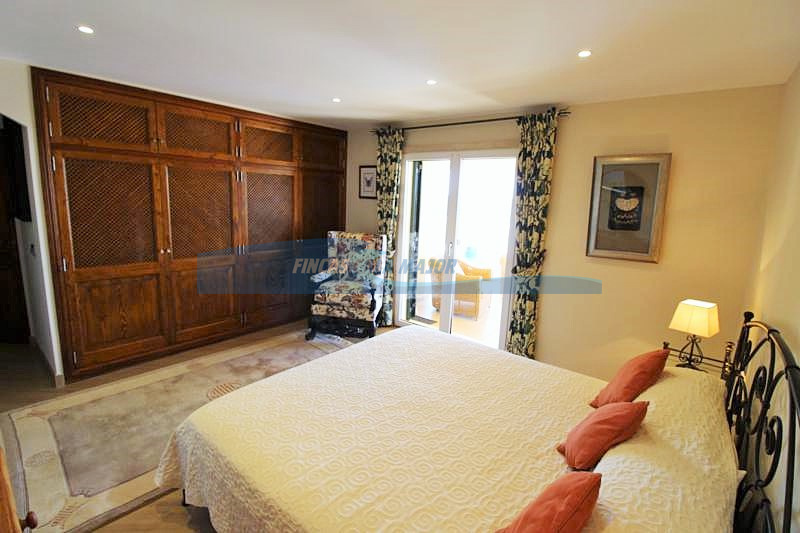 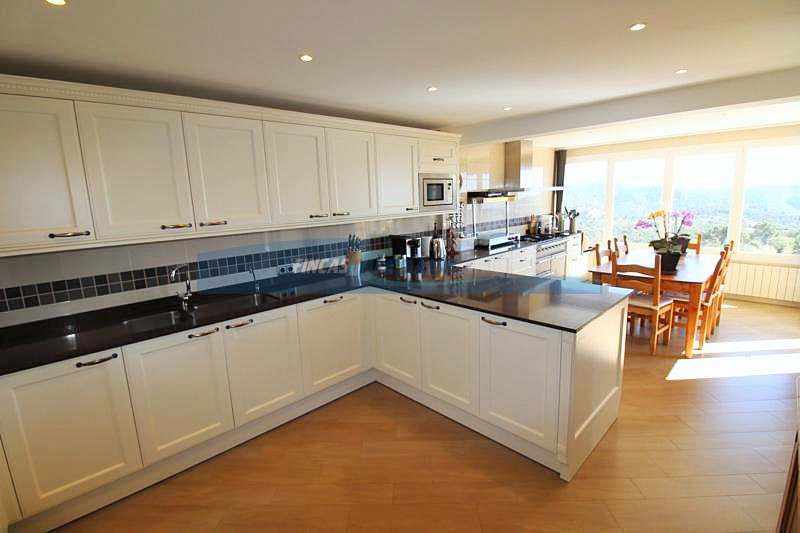 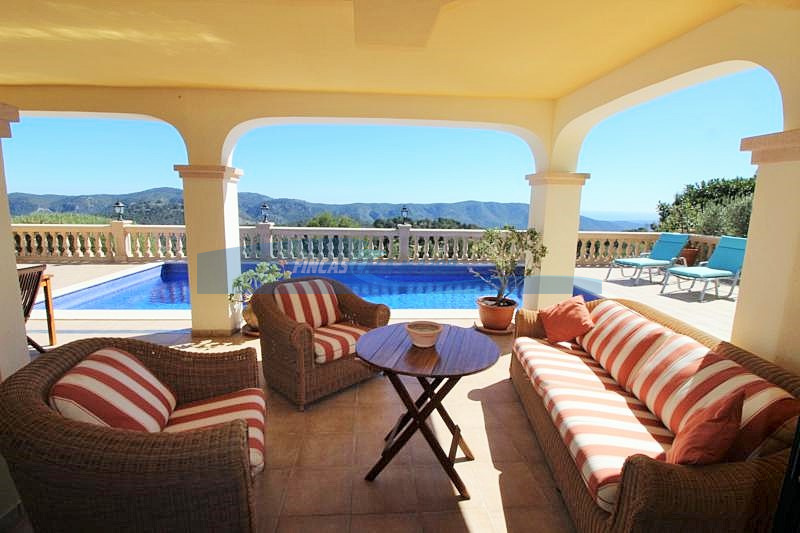 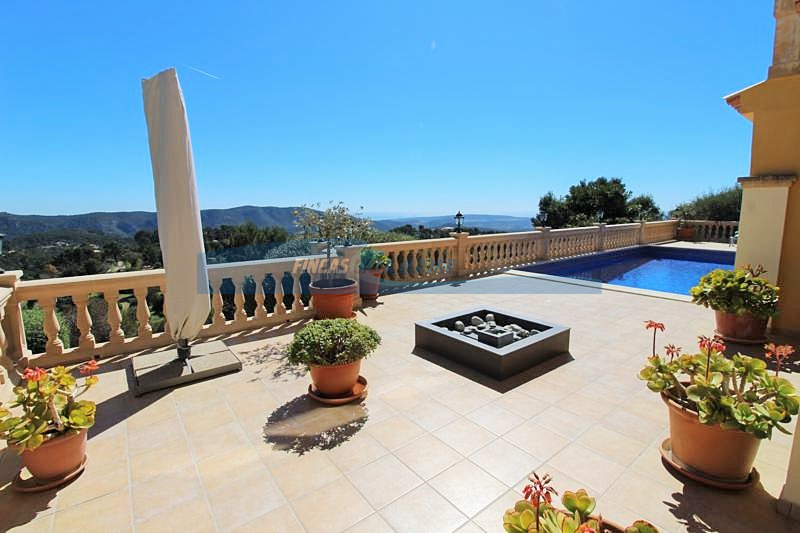 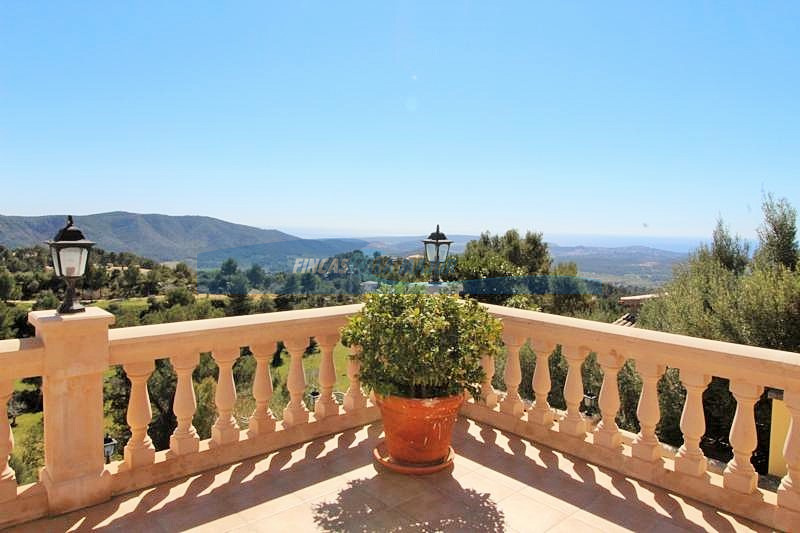 Beautiful house with fantastic views to the sea and the mountain located in Calvià village (Son Font). 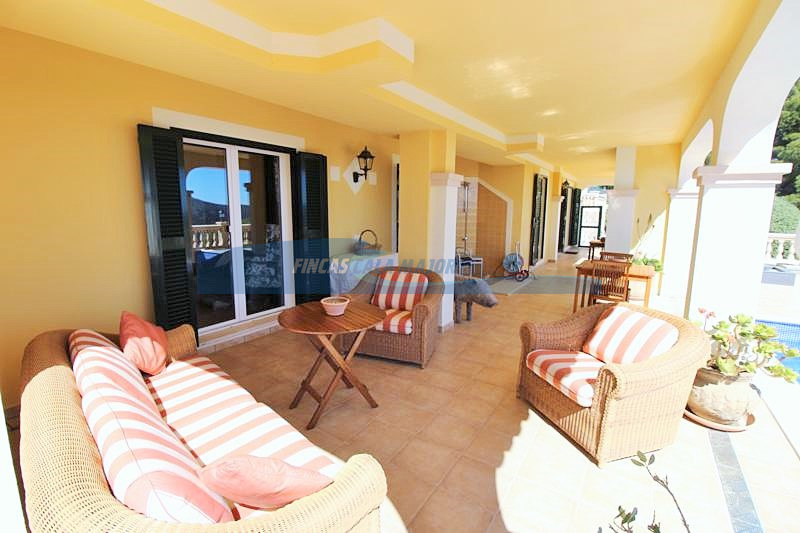 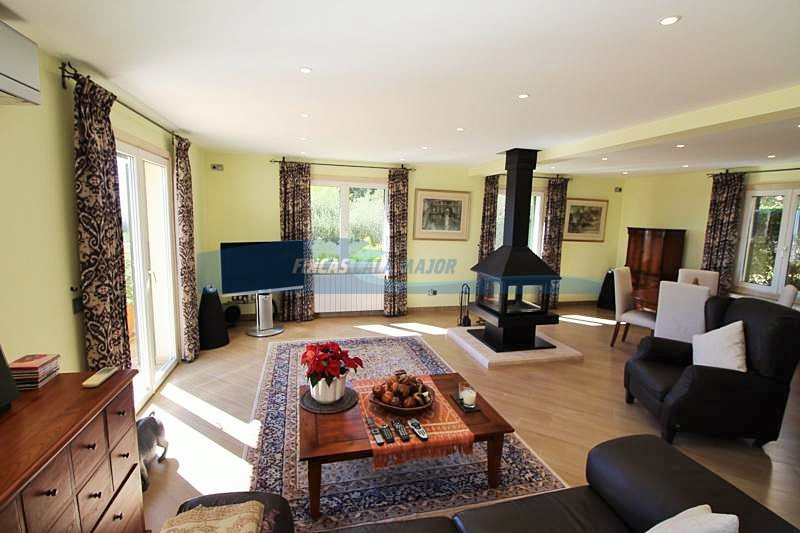 It consists of a main house with a large living room with fireplace, a large fitted kitchen with access to the terrace, 4 bedrooms and 4 bathrooms. 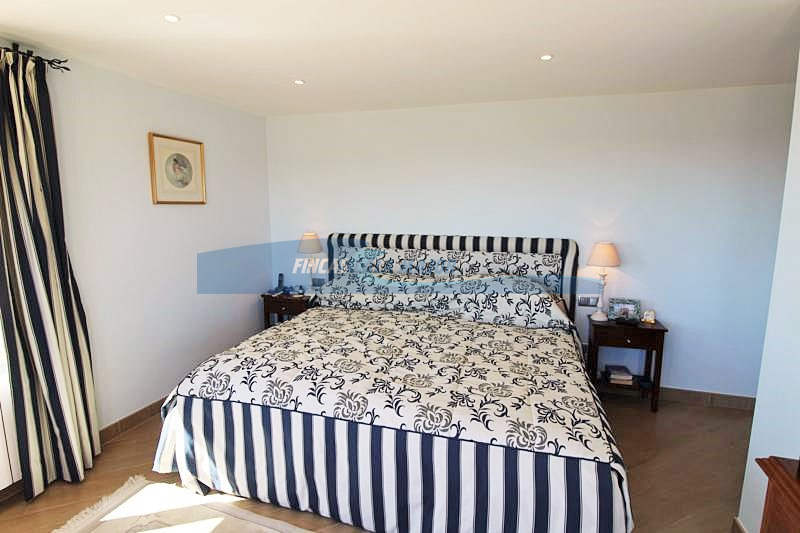 The guest house has a bedroom, a bathroom and a dressing room. 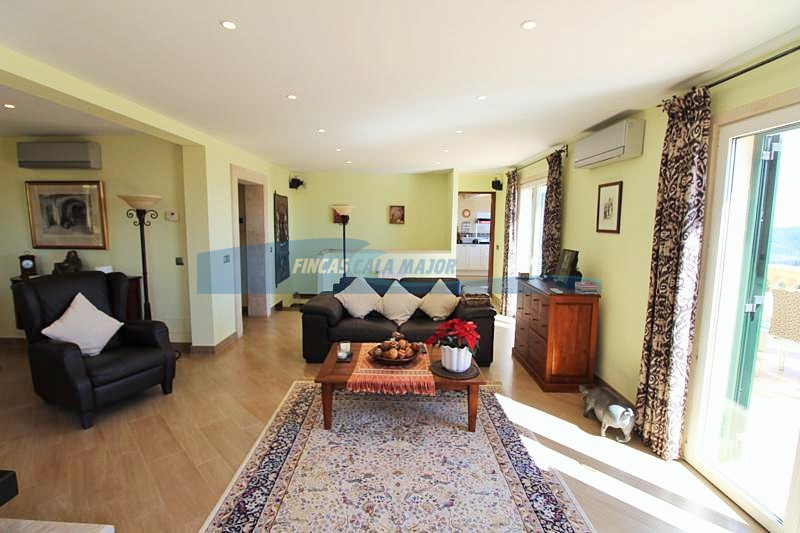 The property has a covered terrace of about 125 m2 and other open about 100 m2, heating, air conditioning, garage for several cars, swimming pool with salt water, cellar, garden with plants, trees and a waterfall. 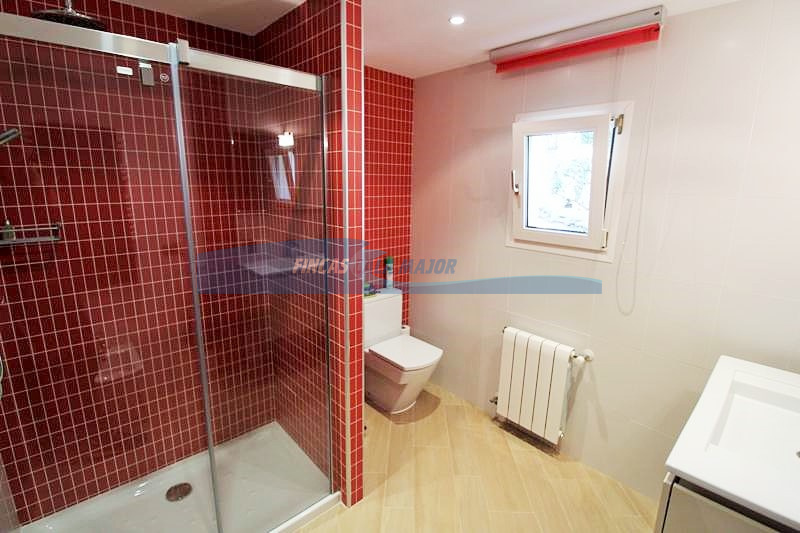 It is located in a very quiet and private area.